Graphics are the production of visual statements on some surface, such as a wall, canvas, computer screen, paper, stone or landscape. It includes everything that relates to the creation of signs, charts, logos, graphs, drawings, line art, symbols, geometric designs and so on. graphic design is the art or profession of combining text, pictures, and ideas in advertisements, publication, or website. The aim of graphic is to brand, inform, and have a specific effect on its audience. Digital Arts is a India's Leading Creative Design Company. 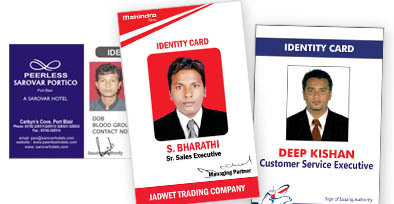 We develop business materials like Post Cards, Visiting Card, Brochures,Front Page, Flex Sign Board and other graphics based arts. Digital Arts Graphics Design is also includes Website Template Designing, Website logo designing and Ad Work, Advertisement Banners creations, Interactive website designs includes all these features. Digital Arts India offers custom banner design in a variety of formats: Macromedia Flash banners, Media rich banners, animated GIF banners for various types of business. Banner Design: In an interactive environment, people who see your banners can make a quick, no-obligation visit to your website or learn more about your business with just a simple click. Between 10% and 20% of the total time, Internet users spend on Web pages is spent viewing ads. High-quality advertising banners are very important for the successful promotion of your website. To make your banner design effective there are many steps to be considered like banner size, colors, length of slogan, correct animation and all this need a professional banner designers touch. We would be happy to discuss how our custom banner ads could help you to build and enhance your online business. Our creative development team can offer a complete range of banner ad design and programming from animated GIF banner ads to Flash banner ads to full-blown media-rich Flash banners that incorporate video, audio and interactive features. Our design team creates all kinds of banners, be it HTML banners, animated banners, flash banners, rotating programmed banners etc. Our banners are quick to load and work on all supporting browsers. Who wouldn't want a logo that stands out? After all, it gives your company a unique identity. A tiny logo powerfully introduces your company to the world. It has great appeal and power to invite the target audience. This little symbol becomes a mighty conqueror of the human mind. Beautifully designed logos always have a lasting impression on our minds. It creates a distinct image of the company among the rest. It becomes the primary brand of the company and its various services. However, a professionally designed logo not only represents the products or services that you deal with; it is also a symbolic representation of your company's vision and values. And it's everywhere - on your signs, letterhead, business cards, website, packaging, and more. Hence, to have a successful business, you need to have a successful logo. The making of successful logo design demands a lot of creativity and artistic brilliance. Their little structures are nothing but wonderful creations where the heart and the brain come to play. Today, the Web has become a fast and effective medium to introduce oneself to the world. Almost, all business companies, educational institutes, various organizations etc., have built websites to reach out to the people. Hence, animated or graphic logo designs have become increasingly popular in the modern day. Business or fashion website, all sites have a distinct and colorful logos of their own. Website logos may be of static nature as well as a flash based one. Elegant logo design usually comes of with high price. However, there are numerous logo design services at affordable rates. But, when it comes to designing outstanding professional logos at unbelievable rates, Digital Arts India is your best place. The Indian web design and development company has the credence to provide logos in both printed and animated or flash formats. Visit our logo design portfolio page for a quick glance of our logo design work. Our team of skilled and experienced logo designers is quite capable of capturing the identity and image of your company in a tiny logo. We offer three different packages to suit different kinds of requirements. 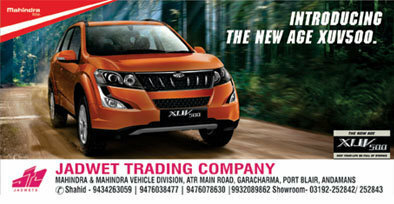 Select a package that fits your requirements and budget. 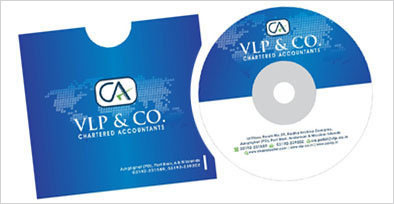 Stationary design is the process of building a brand image of an organization by promoting and communicating its corporate image through the use of its logo, business card, envelope etc. Upholding a company’s distinct corporate culture for enhancing its public image is one of the major objectives of corporate identity design. Every business organization needs to attain a discreet corporate identity that should be reflected in its products, services and in its work culture. Being a reputed graphic design company, Digital Arts India is well aware of these crucial aspects of design. Our design services include corporate identity graphic design, corporate identity logo design, envelope design, business card design and much more. Maintaining a perfect co-ordination among various elements of corporate identity design. Encouraging innovation and innovative approach in the entire process. We have a team of experienced graphic designers and logo designers. 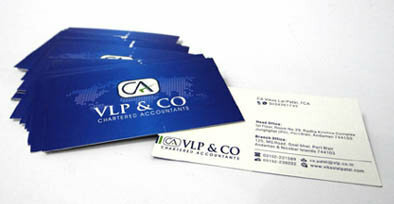 We are well versed with the latest development in the field of corporate identity graphic design. We try to promote professionalism in our work that will give your business an extra edge over others. We at Digital Arts India give utmost attention to the details of your organization while infusing our experience and expertise of this domain for generating a powerful image of your organization by placing and positioning some simple graphical elements. The stationery of your company (like visiting card, letterhead, envelope etc.) can go to places where you cannot always reach. They carry forward your company's corporate identity and, therefore, they need to be treated with due care and consideration. In this fiercely competitive world, it is vital to have a unique identity to stay ahead in the competition. Our experienced design experts understand this very well and, therefore, we can create corporate identity according to your exact requirements. Just go through our corporate identity design portfolio for accessing the quality of our work. Just tell us your requirements and we will contact you right away. Brochure Design, which is considered as a vital marketing tool, delineates the service, products and prospects of an organization to convince possible clients and to create a brand identity. Disseminating a message of an organization to targeted people through a pamphlet or booklet is the main objective of Brochure Graphic Design. Images and texts have to be incorporated adroitly as a Brochure is the brand representative of an organization and this is why it has to be designed by a team of veteran Brochure Designers. Digital Arts India, the leading Brochure Design Company in India, is making a difference in the field of Brochure Designing by offering unmatchable Corporate Brochure Design services to its worldwide clients. 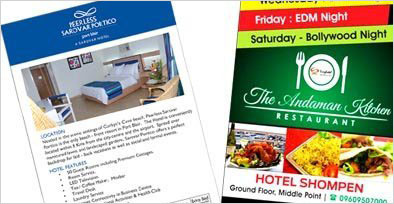 A team of dedicated and experienced Brochure Designers. 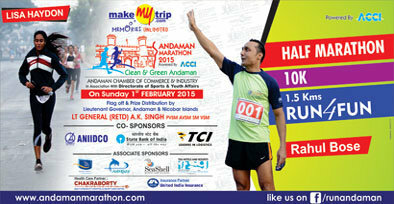 Cognizant of the latest trend of the volatile Brochure Graphic Design Industry. 11 years of conspicuous Global presence. Meeting the requirements of clients within stipulated time. Harnessing latest technologies for generating better outcome. Creating best brochure design for your organization. A portfolio featuring our diverse range of work samples. A perfect commixing of a good concept and unique Brochure Design can change the very look of a brochure. A well-designed brochure not only tells your client about your product and services; it also boosts your company's overall impression in the minds of your clients. Grabbing a lion’s share of the competitive market may appear a tough task if you do not possess service or product brochures, which are designed elegantly with professional touches. 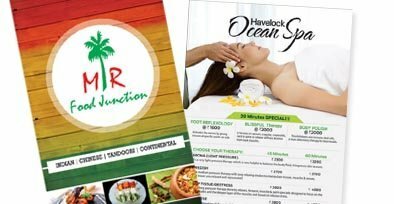 Therefore, if you want to design a brochure that can seize the attention of viewers forthwith, you need to bank with a brochure design company, which has a good market reputation and has a large and satisfied customer base. Digital Arts India, a well-known brochure design company in India, is the perfect choice for you as we can design stylish yet informative brochure that will endow your organization with a distinct credibility and advantage over its business rivals.